That's going to do it for Epi161 but before this blog ends, I have a question for you and, please, answer honestly: Have you been up to the podcast section of iTunes – that’s what they call soundcasts, of course — have you been up there to rate and review the Succotash Show? Of course you haven’t. Yes, it’s me, Marc Hershon. Host and haberdasher for Epi160 of Succotash, the Comedy Soundcast Soundcast.It’s been a couple of weeks since we last dropped a ‘sode. Apologies, but life gets busy. Suffice to say we’re back. And we’ve got a bit of a mixed bag so it’s kind of half Succotash Clips and half Succotash Chats this time around. 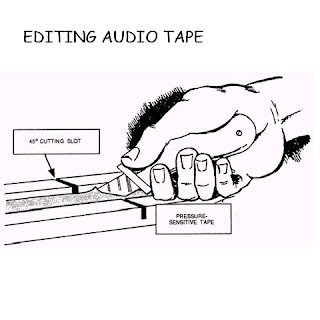 On the Clips side we have a couple of snippets uploaded to us by soundcasters themselves. 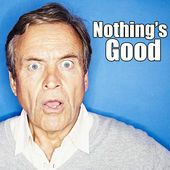 A bit of a show called Nothing's Good and another from a soundcast called Pretty Gross. Over in the Chats department, I’ve got some interviews leftover from the 6th Los Angeles Podcast Festival that took place I nearly October. 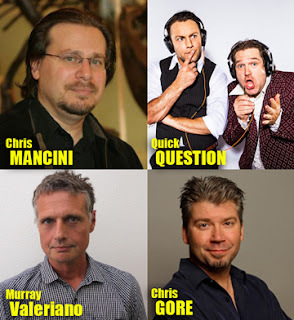 Chris Mancini, one of the co-founders of the Podfest, Jonathan Sadowski and Travis Clark from the Quick Question soundcast, Murray Valeriano from the Road Stories soundcast, and Chris Gore, who stopped by and we did kind of a simulcast – the interview has already been heard on his Film Threat soundcast. In addition, we have a double dose of our Burst O’ Durst segment with political comedian and social commentator Will Durst. Get over to http://WillDurst.com to get a line on Durst Case Scenario, his one man show that’s been extended, playing every Tuesday night at the Marsh Theater in San Francisco. And also where he’s headlining with his comedy stylings. Plus the Big Fat Year End Kiss Off Show he does every year will be falling into place about now, and you can get times and places where that will be up on his homesite. You can also follow Will on Twitter @WillDurst and on Facebook, too! The whole shootin’ match is brought to you by the good folks at Henderson’s Pants, featuring their Turkey Trousers just in time for Thanksgiving. Gobble 'em up! Before we get further into this episode, I wanted to let you know that Succotash will be having the first LIVE episode we’ve done since this year’s San Francisco Sketchfest. 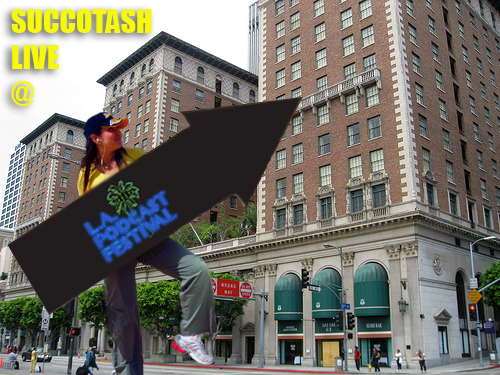 It’s going to be at next year’s Sketchfest, on Sunday, January 14th, 5:30 PM at Piano Fight in downtown San Francisco. I’m not sure which guests we’ll have yet. Waiting to see whose in town that weekend. 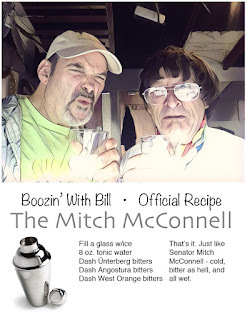 But I will tell you this – it may be the LAST episode of Succotash, at least in it’s current form. 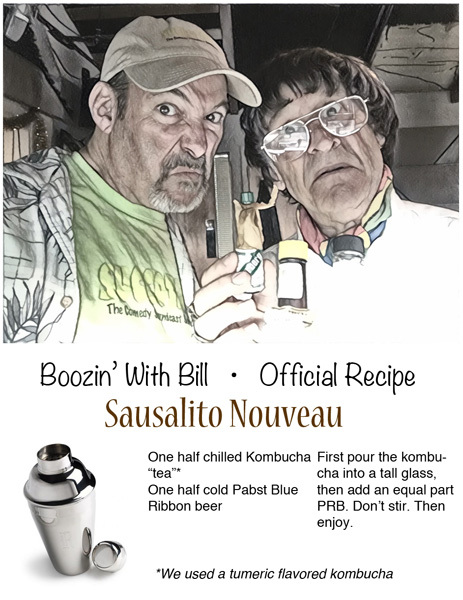 That’s going to do it for epi160 of Succotash, the Comedy Soundcast Soundcast. The next installment is going to feature a bunch of clip from horror and sci-fi movie soundcasts. 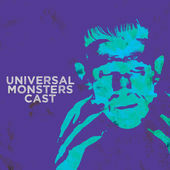 Associate Producer Tyson Saner and I had harvested like 10 clips which I was going to use for aspecial show with the Monster Party soundcast guys, but that never happened So before these clips pass their expiration dates, I figured we better make use of them. Until next time, thanks for passing the Succotash. Succotash Clips 158.5: Hurricane Harvey Relief Exclusive! 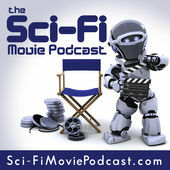 Yes, it's me - Marc Hershon - your host and flotation device for Epi154 of Succotash, the Comedy Soundcast Soundcast. 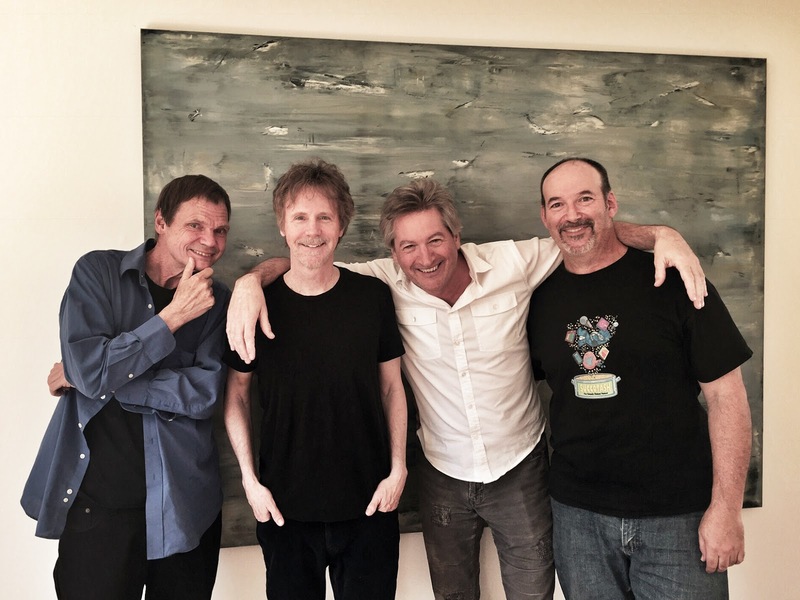 This is a somewhat special (and impromptu) episode of Succotash Chats, featuring a trio of special guest comedians: Dana Carvey, Mark Pitta, and Larry "Bubbles" Brown. Dana was back up in Northern California the past week or so to do some corporate gigs (he and his family have been living mostly down in Los Angeles the past couple of years), and we thought it would be fun to get together, along with old friends Mark and Larry to just shoot the comedy bull for an hour. 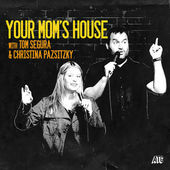 We cover a variety of topics during this chat, ranging from each guys' oldest "solid" joke and Dana playing answering machine messages that he left for someone in the voices of Jeff Bridges and Michael Caine, to favorite movies and remembering some of the old club days back in the comedy book of the 1980s. 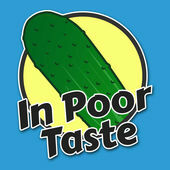 This has got to be one of the least produced episodes that I've done with guests. I basically just hit "Play", toss in our opening and closing with announcer Bill Heywatt, a commercial for Summer Stock Slacks from our sponsor Hendersons' Pants, and that's it. No Burst o' Durst segment this time around (Will Durst had technical difficulties while vacationing in Greece this week), no Tweetsack. Just some jibber jabber which is occasionally funny, often curious and occasionally not very funny at all. 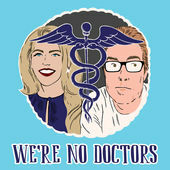 You can catch us on iTunes, the Laughable app, Stitcher, SoundCloud, iHeartRadio and every YouTube. So tell your friends and thanks for passing the Succotash! Yes, it’s me. Marc Hershon. 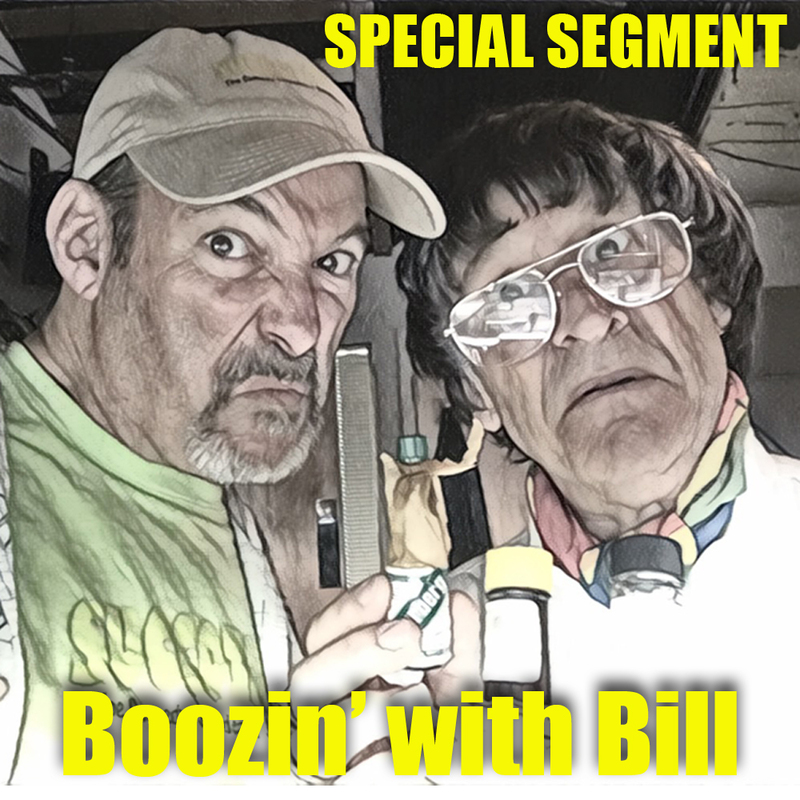 Your host and corporeal being for Epi153 of Succotash, the Comedy Soundcast Soundcast. And this is another installment of Succotash Clips, where we feature clips of comedy soundcasts from all over the place. 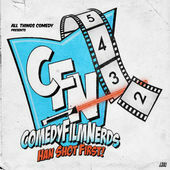 As far as this epi goes, we’ve got clips coming up in this installment from Chillpak Hollywood Hour, Crazytown, The David Feldman Show, Harmontown, The Jackie & Laurie Show, Nerd Poker, Nerds with Words, PTO Unlimited, and Studio 60 Sessions. 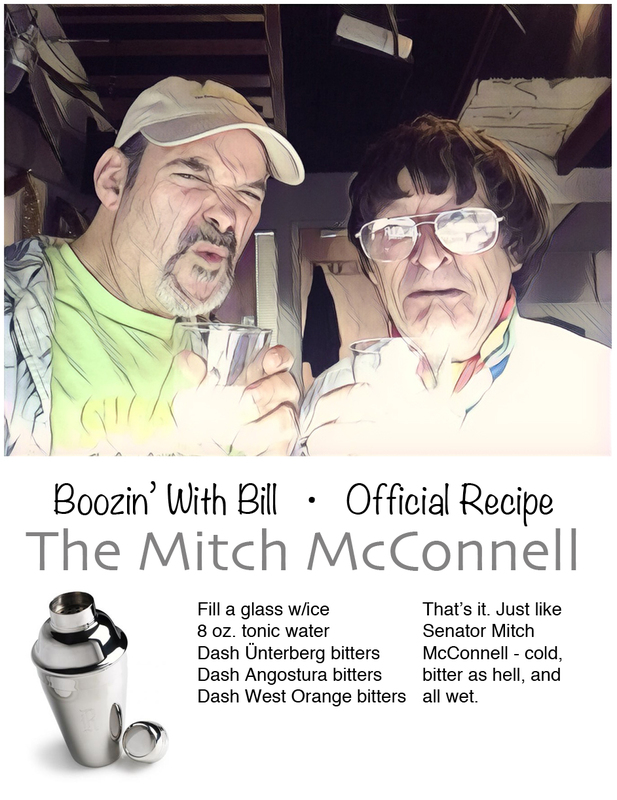 In addition, we also have a double dose of our Burst O’ Durst segment, featuring political comedian and social commentator Will Durst. And this episode is brought to you by Henderson’s Pants CoverALLs. 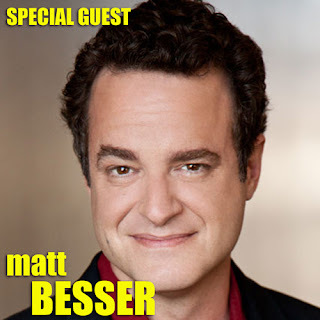 Big thanks our Associate Producer Tyson Saner for harvesting half of the shows you’re going to hear on this episode – he does a great job finding new shows for this show and he also has his own soundcast, The Anti Social Show, along with Hunter Block, who is also a friend of this show. They just got their show up on iTunes so check ‘em out there, or on SoundCloud. 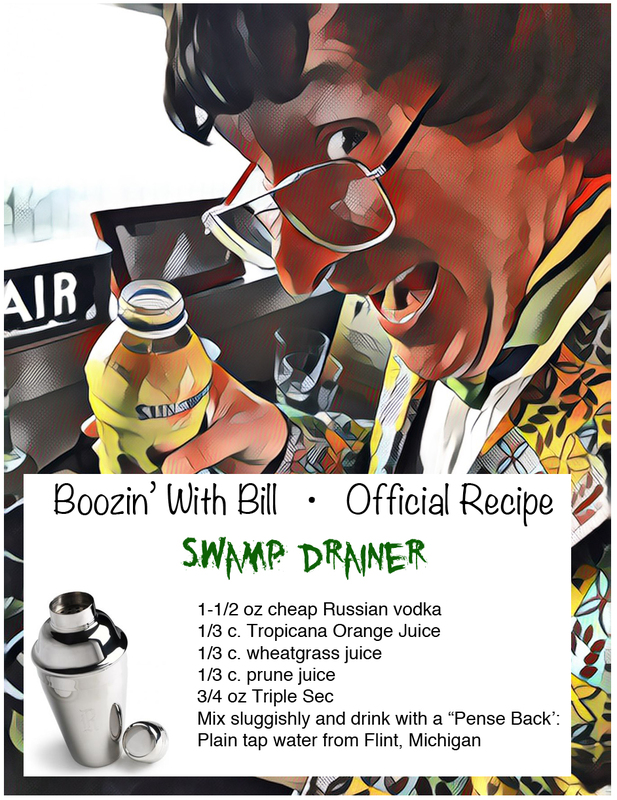 Speaking of iTunes, if you’d like to be a friend of this show as well and have not yet rated and reviewed Succotash on iTunes, please do so. It doesn’t cost you a cent and it really helps our visibility in Soundcastland. 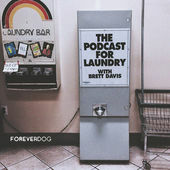 For that matter if you listen to us on the Laughable app, or Stitcher, or SoundCloud, it would be great if you’d rate us using whatever system they’ve got going on. 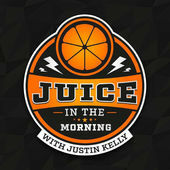 Same goes for YouTube and iHeart Radio, two more fab spots to hear our spew. 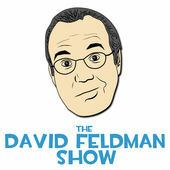 A soundcast that’s been around for a while in various forms is The David Feldman Show. David is a former standup comedian who I’ve known since he first got on stage in the San Francisco area. He took off years ago, heading for LA and then New York, where he’s been a writer on a bunch of TV shows. He’s been a guest on Succotash before – back in Epi108 – and I tickled that he asked me to be on his show just a couple of weeks ago. 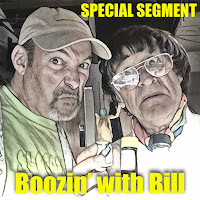 Normally for our friends in soundcasting, Dean Haglund and Phil Leirness, of Chillpak Hollywood Hour fame, I reserve playing clips unless they’re mentioning me because I’m just that self-absorbed. But a couple of weeks back the boys were on the road across the great US of A – Dean was even in the country from Australia where he’s been living the past couple of years – and they were at a Famous Monsters convention in Dallas, Texas. And they were not alone but, instead, sat down with Bruce Harwood and Tom Braidwood, the two actors who had co-starred with Dean as the trio known as The Lone Gunmen, first on The X-Files TV show and then for a season in their spin-off, The Lone Gunmen. 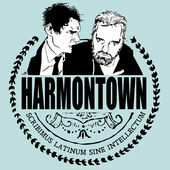 One of Tyson Saner’s picks for this episode is from a soundcast that we’ve featured before but it’s always a delight to drop in and see what latest bits of outrageousness are going on over in Dan Harmon's Harmontown. 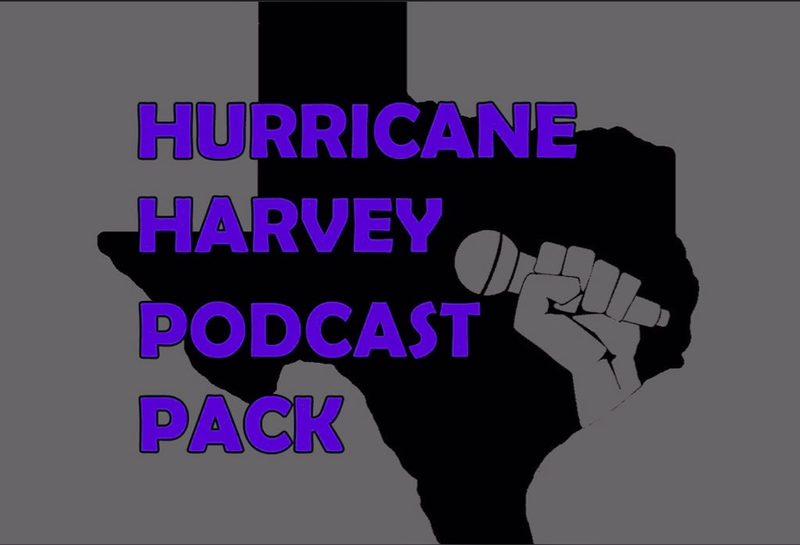 In this case, the clip we have is from back in March, when Harmontown had been annexed to Austin, Texas, as part of South By Southwest. Harmon was on hand along with Jeff Davis and Spencer Crittendon. 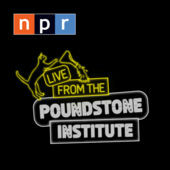 At the end of April this year, a version of the defunct Nerd Poker with Brian Posehn & Friends soundcast snuck back into Soundcastland. 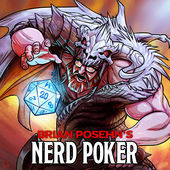 Now called Brian Posehn’s Nerd Poker, it’s not network affiliated any more and so rather than being recorded in the Earwolf Studios, the action happens in Brian Posehn’s home in LA. The DM is Dan Telfer and, in addition to Brian, the players include Brian, Blaine Capatch, and Ken Daly, all of whom were in the original crew. 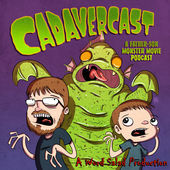 We feature a slice from a recent episode where the characters are fighting something that might just be a werewolf. 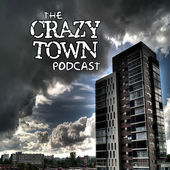 it may be called Crazy Town, but the host, Jonaas, takes pains on the homesite to make sure no one’s offended by things that happen on the show – here’s part of his disclaimer: “Let me be serious with everyone for a second. 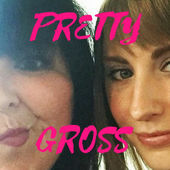 This podcast is all about having fun and being goofy and poking fun at things. 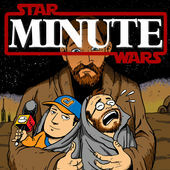 Nothing should be taken super serious, and the hosts and anyone else involved in this podcast are great people who have no prejudices of any sort, in any way, shape or form. 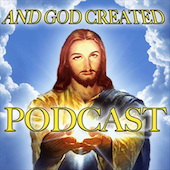 This podcast is a work of fiction, please keep that in mind even though real life events and stories are discussed. If anyone is offended or feels that they have been wronged, let us please apologize up front as that is not our intent in any way, shape or form.” Make you really curious what you’re about to hear though, right? 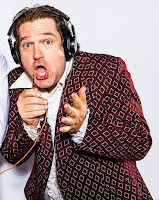 Tyson snipped us off a hunk of a soundcast called Nerds with Words, featuring Adam Nutter and Greg Trout. 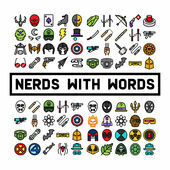 It’s not to be mistaken with, or for, Nerdz with Wordz where the esses in "nerds" and "words" are spelled with a z. Totally different soundcast. 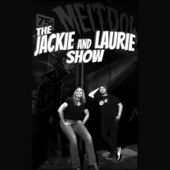 Our clip is from a recent show featuring guest Joe Messina,a comedian and soundcaster who just shut down his show Breaking Up with Joe, where he recounted the details of a painful breakup he had gone through. 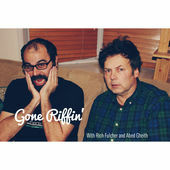 He has a stage show called Party Lines and we pick up here mid-discussion about that show. 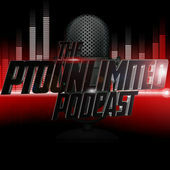 Another “new to us” soundcast is PTO Unlimited, hosted by Brett, Josh, and Alyx. The PTO part – I think – comes from “paid time off” and the Unlimited part is from the fact they will talk about unlimited topics. Their SoundCloud page says there are from “Fort Wayne, United States.” I’m guessing that’s in Indiana, too. Anyway, Tyson flipped us this clip, where the hosts kick around the movie Ghost Ship from 2002. An old friend of Succotash is Travis Clark. He and his wife, Brandi, had their soundcast, Tiny Odd Conversations, up and running for quite some time. 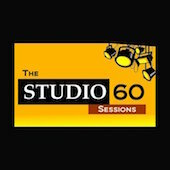 I think TOC is offcially in the Soundcast Graveyard now, as their last episode was posted in March of last year, but Travis popped up this last week as the first guest on a new soundcast called The Studio 60 Sessions. Another fine example of niche programming, this show is devoted to a TV show called Studio 60 on the Sunset Strip, which was on NBC over a decade ago. 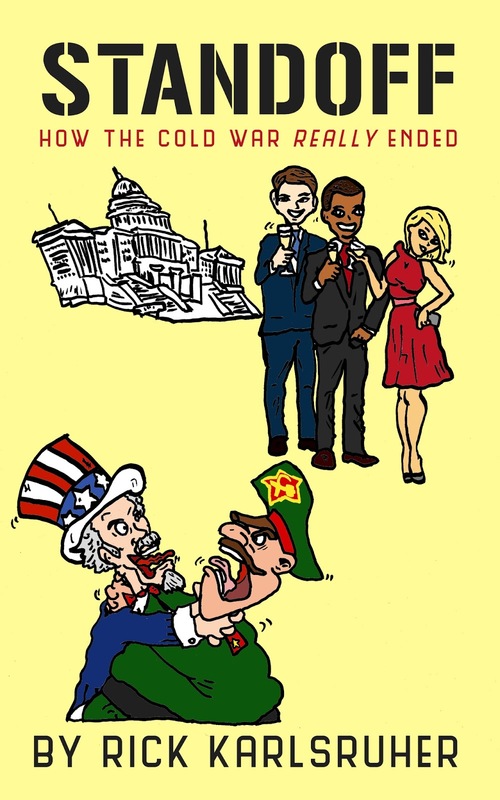 (You can find the series on Amazon and other online places. 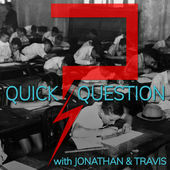 It seems Travis had been a fan of the show and he joins Studio 60 Sessions host Dave Amiott to chat about the pilot episode of the TV show. If you're a comedy soundcaster and would like us to feature your show on our show, you can get us a 3-5 minute MP3 clip (no promos, please!) by uploading it directly to me via our direct upload link, at http://hightail.com/u/Succotash. 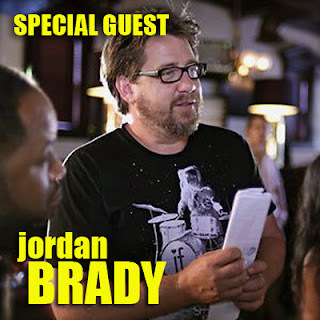 And please tell us a little about you and the show itself, including the homesite, distribution points, etc. Our next epi will likely be an installment of Succotash Chats, with a surprise guest who's actually making his fourth appearance on the show!